Dr. Vijay Nielsen is a homeopathic doctor who specializes in women’s health, dermatology as well as ear’s, nose and throat disorders. Dr. Nielsen holds a diploma in homeopathic medicine from Dr. Nielsen’s Homeopathic Medical Education & Research Centre Inc and has completed his fellowship at Vinayaka Mission's Hospital. During his education Dr. Nielsen served as a research assistant for the first federally funded pilot study on homeopathy for Hepatitis-C and HIV. After his fellowship 2005, Dr. Nielsen opened his private practice in Calgary where he has since been living. 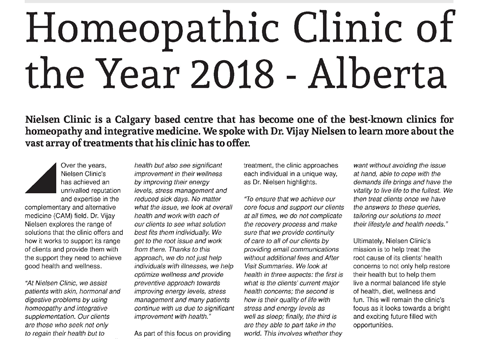 During this time, he his clinic won the Consumer’s Choice Award in 2010 and was recently awarded as awarded LUX Magazines Recommended Award in 2017 for Best Holistic Centre in Calgary. 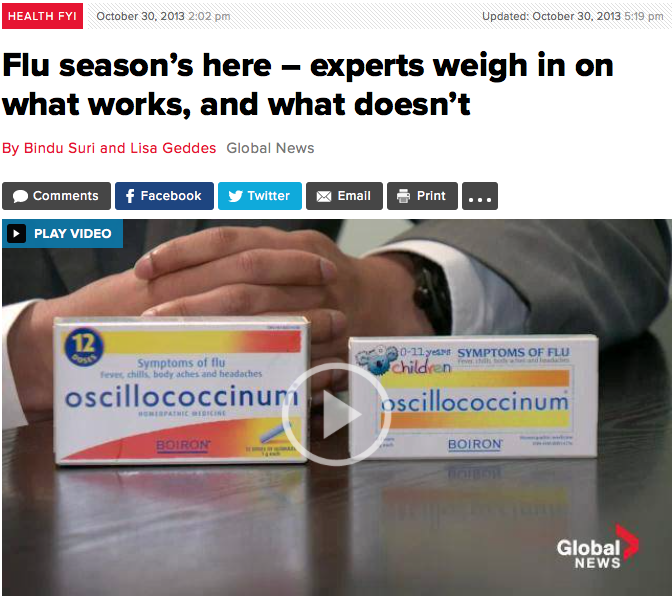 Dr. Nielsen brings with him over 13 years of clinical experience in homeopathy and combines homeopathic knowledge with traditional clinical insights as well as integrating the latest research into his practice. He is a published author in the Journal of Pharmacy & Pharmaceutical Sciences (Homeopathic Medicines: A Need to Develop Unique Innovative Regulatory Frameworks, Involving Drug, Food and Natural Health Product Interactions. 9(2):198, 2006) and has a #1 Amazon Best Seller (Living With Heart - coauthored). He has appeared on numerous new interviews and lectures frequently on women’s health and dermatology in the Canada, United States and internationally. His passion lives in his clinical work and comes to life when presenting, teaching and helping others learn about homeopathy and how simple it is to implement homeopathic treatment in a clinical setting or within their own lives.